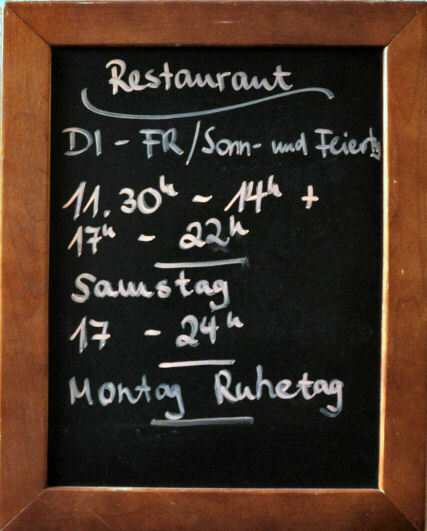 Tuesdays - Fridays, the Hubertus restaurant offers a reasonably priced lunch between 11:30 - 14:00. 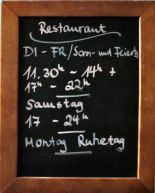 On these days, you can choose between 2 prepared dishes that will be served in a short time. For each main course there is a soup of the day and salad from the buffet. Of course, you can also choose dishes from our extensive menu with international dishes for lunch. In the summer months you can, if the weather permits, enjoy the food in our beer garden directly at the house.